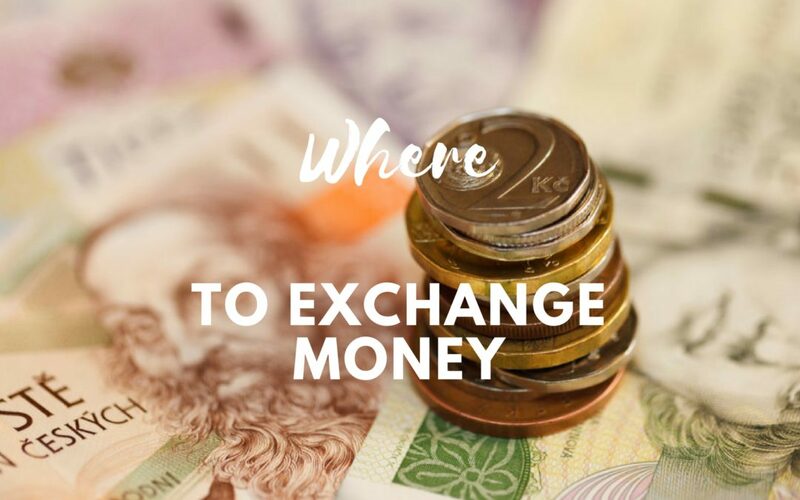 Where to exchange money in Prague for a fair exchange rate? If you come to Prague it is always good to have enough cash with you. Prague is very card friendly city, however just for your personal comfort it is highly recommend to exchange at least a portion of your budget to Czech koruna (CZK). You can either use any bank branded ATM (avoid Euronet Worldwide ATMs!!) or stop at money exchange office. Just make sure you pick the right one. It is not always easy. My name is Dana and I am a local guide running my small local business called Prague Behind The Scenes. When I am not guiding I like writing about my hometown and help Prague visitors to avoid tourist traps. Changing money is one of them. Exchange rate for 1 Euro should be at local exchange offices 24 CZK and more. Such an exchange rate we consider to be fair (information from March 2019). Best rate is 25 CZK / 1 Euro. Charging commision is a good trick of many exchange offices downtown. They usually offer a slightly better rate, however always take quite a high commission. At the end not a good deal. Always ask ahead. There are many places in Prague offering absolutely crazy exchange rates, e.g. 16 CZK per Euro, so please always remember that fair price for 1 Euro is more than 24 CZK!! There are too many dishonest places especially downtown, one also at Prague Castle…. Check this video to see their practices. Bellow, you can learn about places where locals go to exchange money to get the best rate and fair services. This place is very popular among locals as we all know that many exchange offices downtown are notorious for ripping tourists off. That´s why we basically don´t waste time and go directly to Exchange close to Old Town Square. Sometimes there are line ups but no worries, it pays back (literally). They offer the best rates. You don´t have to be afraid of any hidden fees or paying commission. If you download (print) their discount voucher and present it there, you will get a VIP exchange rate, which is even better (in case you exchange amount higher than 1000 CZK). 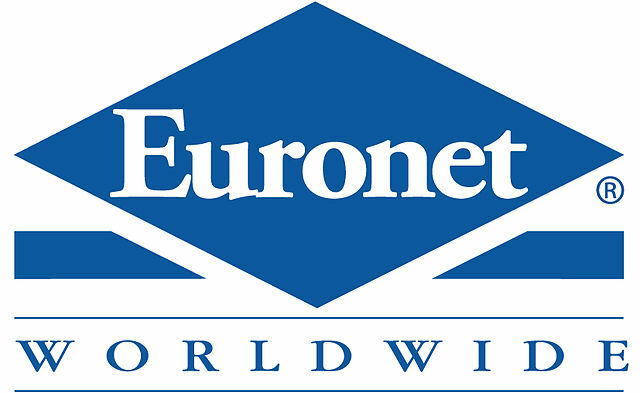 In case you prefer withdrawing money from ATM, please avoid Euronet Worldwide machines (of course, they are strategicaly located downtown). Once their ATMs detect foreign card, they will charge you high fees, give you low exchange rate and will also push you to withdraw high amount of money (e.g. 10 000 CZK which is ca. 50 % of an average Czech salary, you really don´t need so much cash!! ).